DLF has over 70 years of track record of sustained growth, customer satisfaction, and innovation. The total developable potential of DLF stands at 227 msf. The company has a total of 7.4 msf under construction presently and 17 msf of planned projects underway. 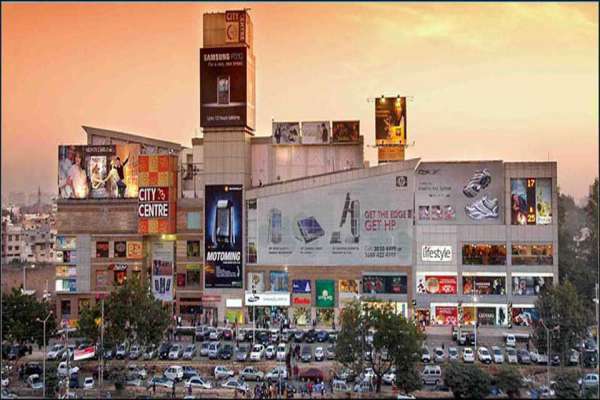 DLF?s primary business is development of residential, commercial and retail properties. The company has a unique business model with earnings arising from development and rentals. Its exposure across businesses, segments and geographies, mitigates any down-cycles in the market. From developing 22 major colonies in Delhi, DLF is now present across 15 states-24 cities in India.